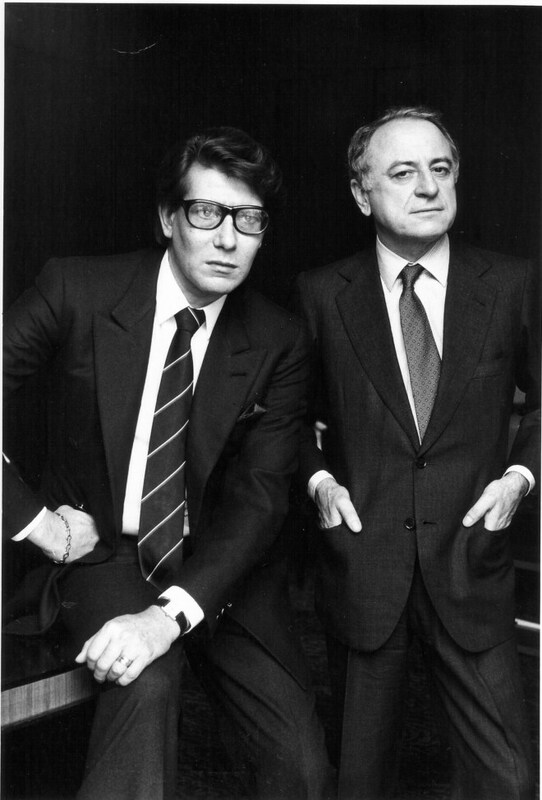 Was very pleased to write a guest post for Diana, of the amazing blog Miss Moss, about L’amour Fou, the excellent documentary detailing the 50 year relationship of designer Yves Saint Laurent and his longtime partner, Pierre Bergé. Head here to read it. More of my Great Loves posts can be found here. LOVED this documentary. The world is all about Lagerfeld now, but I’m sure Saint Laurent will go down in history as the designer with the most major influence on fashion. You are currently reading Featured: QC on Miss Moss at Quite Continental.